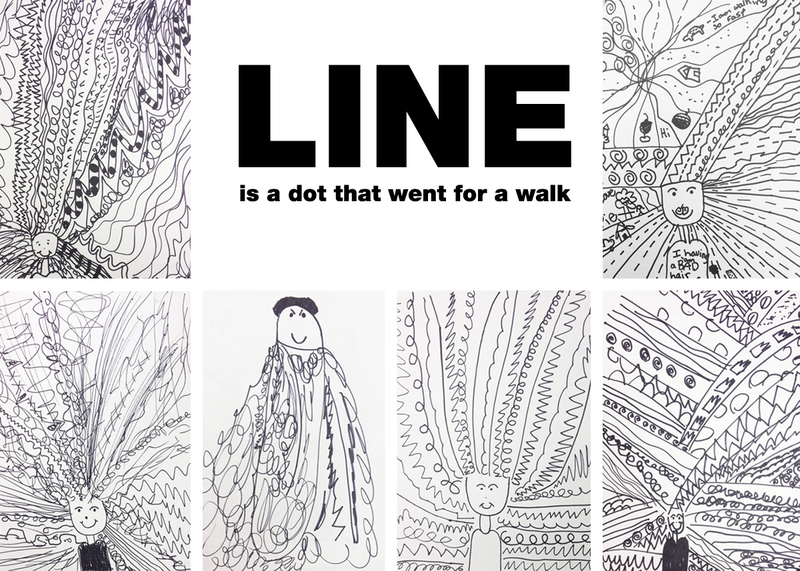 This entry was posted in Art Projects and tagged art, art elements, artee, bookmark, hair, kids, line, magazine, op art, project, projects, sharpie. Bookmark the permalink. Oh what a great lesson!! I love your blog. I came across you in your old kick starter for the Magazine. Keep up the dream, its a great idea! !